In New Zealand, Maori is the Malayo-Polynesian language, where Kia Ora means to wish someone well, to greet them, or to wish someone life and health. This precisely, is what the Bed and Breakfast in Casares, Kia Ora, wishes their future clients. The B&B has recently found its home in La Manga and is officially open to welcome its guests. 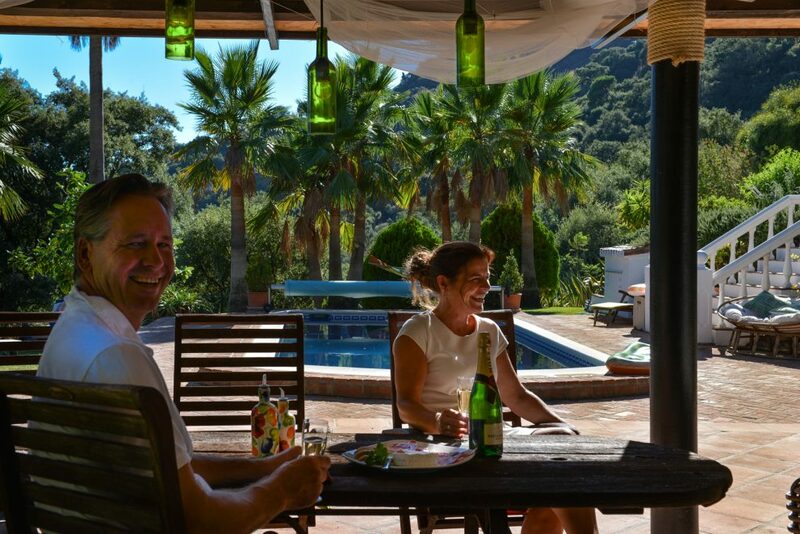 Karin and René are now, after a challenging but fulfilling journey, the two proud owners of the stunning, welcoming Bed and Breakfast in Casares. Both Karin and Rene have been active in the hotel and catering industry in The Netherlands for many years. Yet they were ready for a change, ready for something new. They were 100% sure they wanted to begin a journey abroad. It could have been America, or Australia, anywhere really. 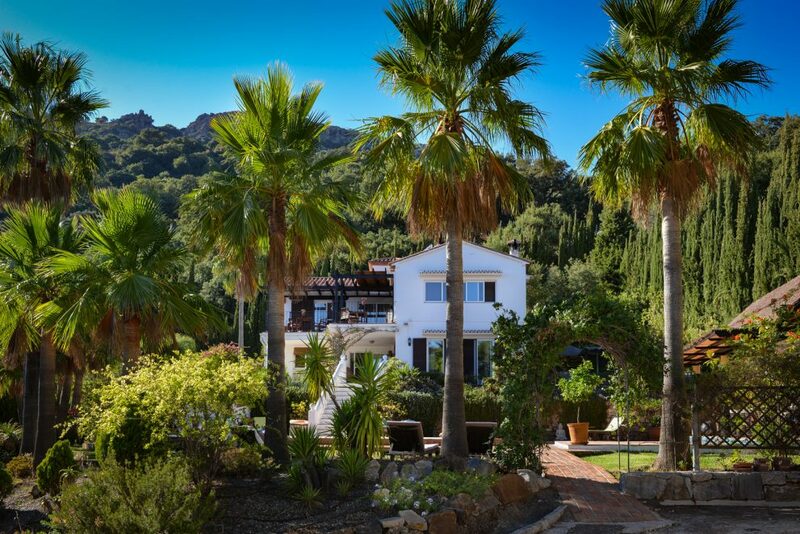 As they drove down from Valencia to the South of Spain though, the green environment and the beautiful surroundings of the mountains in Casares, Celima, La Manga conquered their hearts. Before taking any decision, they visited their current house three times. However, no matter how many others they viewed in the area, not a single house was as perfect as this one is. 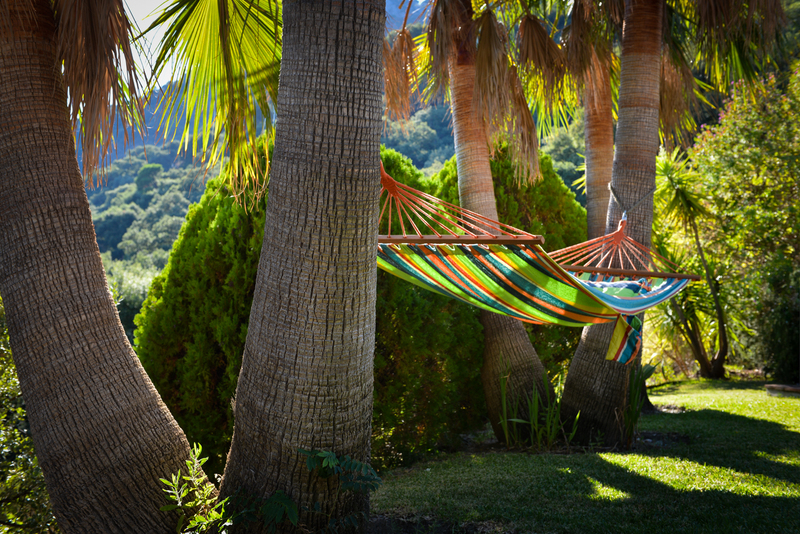 Starting this Bed and Breakfast in Casares was a very exciting journey for Karin and René. The idea of the B&B was not new to them. They had brainstormed for about a year. Still, it was a very spontaneous idea to come to Casares in Andalusia. It wasn’t a tough decision to make because they were absolutely certain they wanted to pursue this project. However, there was one very important factor that did make them think a second and even a third time. Their children. The children started their university studies in The Netherlands, thus, Karin and René would have to leave them behind. Nevertheless, their strong belief in them allowed them to begin their own journey with a safe and assuring feeling. 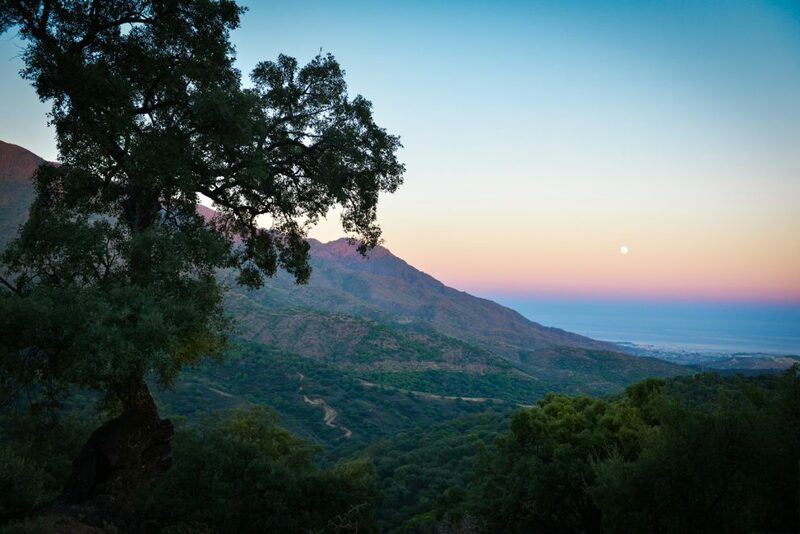 The purpose of this Bed and Breakfast in Casares is to provide a calming retreat. People can come to free their mind and truly relax. Both Karin and René have profound experience with yoga and mindfulness, which they offer too if asked for by their guests. Karin and René have a beautiful and inspirational life philosophy, which they would like to share with their clients. They believe life is not all about work. We have to be able to let go sometimes and give ourselves the time we need to live a little. We must take control of our own lives and decide for ourselves what we want to do, regardless of what others may think or say. If it makes us happy, or if we feel we have to do it, then that’s exactly what we should do. After all, we are the architects of our lives. They also said that they are aware that this may sound selfish and individualistic. But, we cannot let other peoples opinion determine how we live our lives. 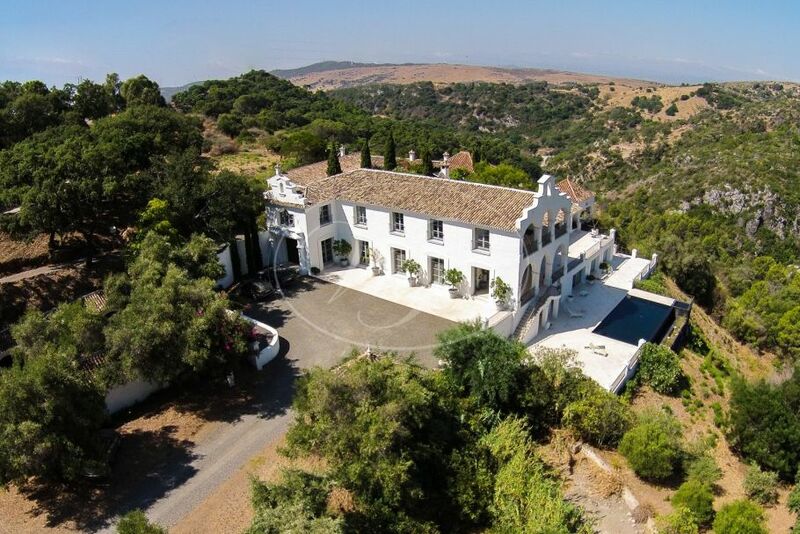 The Kia Ora Bed and Breakfast in Casares is up and running! There are a few projects they still wish to start and finish, this is only the beginning. It already is a heartwarming B&B in a stunning natural setting. Karin and René are two of Villas & Fincas’ content clients. Villas & Fincas was able to help them accomplish their dream-project in Casares, Andalusia, successfully. They mentioned they were very pleased to work with us. They believe it is important to establish a professional, honest and open partnership, and recognised all these characteristics in Villas & Fincas’ work ethic. We are very happy to have been there for and with them along the way, and are thrilled to see them succeed! The best of luck!